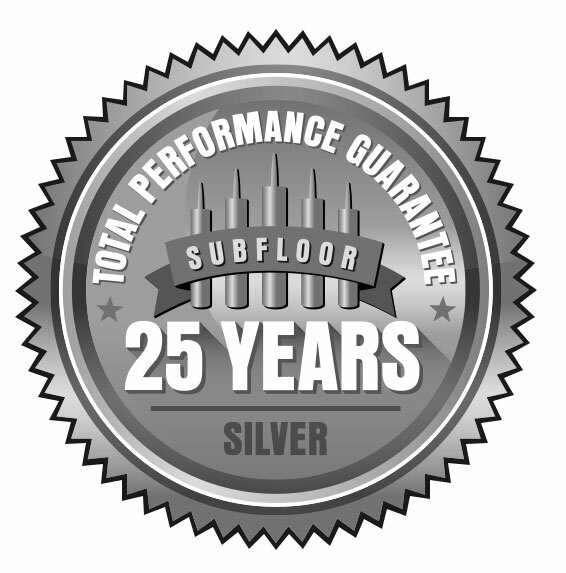 Subfloors should never squeak or pop. 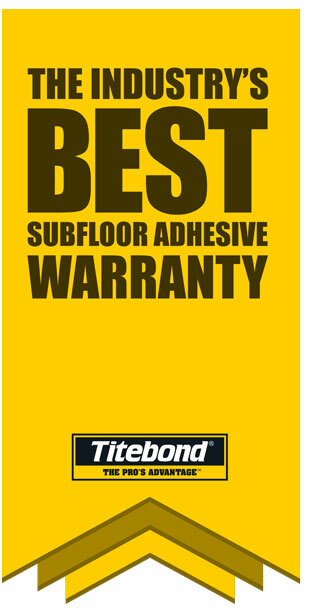 Titebond construction adhesives are specifically designed to form a strong, lasting bond between the subfloor and joists - eliminating the common factors that lead to installation failure and noises as a result. Trust Titebond to get the job done right and eliminate your subfloor squeaks and pops for good. 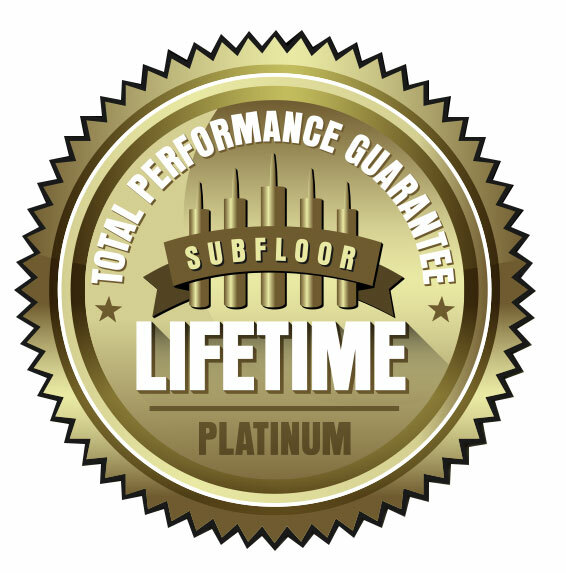 We are so confident in our adhesive’s ability to form a durable bond that we are offering the industry’s best subfloor adhesive warranty. 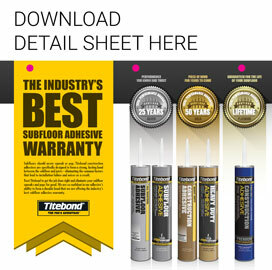 For questions regarding Titebond's three-tiered warranty program and how our guarantee surpasses the coverage periods of other industry adhesive warranties for subfloor applications. 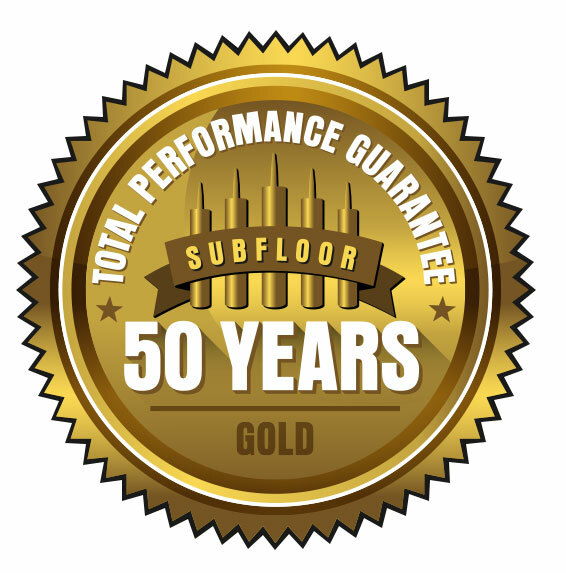 Download a PDF from the American Plywood Association about their recommendations for installing subfloors.